The Amazon deforestation rose 48.8% during the presidential campaign, (August to October) when compared with the same period last year. The rainforest lost 1,674 square km (647 square miles) in the three-month period, an area slightly larger than the city of São Paulo. The data comes from Deter B, a project from the Brazilian National Institute for Space Research (Inpe) that monitors deforestation in almost real time, and feeds the information to environmental inspectors. The official deforestation numbers are given by another system, called Prodes, which provides more accuracy. But both systems have a history of having similar results. The increase in illegal logging happened mainly along the border between the states of Acre and Amazonas, a landscape dominated by the BR-364 interstate. In Acre, the increase was of 273% and in Amazonas, 114%. The main reason was clearing land for livestock. Cláudio Almeida, a coordinator of the Amazon satellite monitoring program, says these numbers need to be taken with caution because the cloud cover and other variables can lower Deter's precision. But even with this caveat, he still finds the 50% jump concerning. This jump, however, won't be detected in the official 2018 deforestation numbers, because Prodes' official year is from August to July of the next year. Other monitoring efforts also show a recent increase in illegal logging. Nonprofit's Imazon, from Pará, has registered a rise of 84% when compared to the same period from last year. The most affected areas are private property or lots whose ownership is still in contention (58%), followed by agrarian reform settlements (24%) and conservation areas (14%). 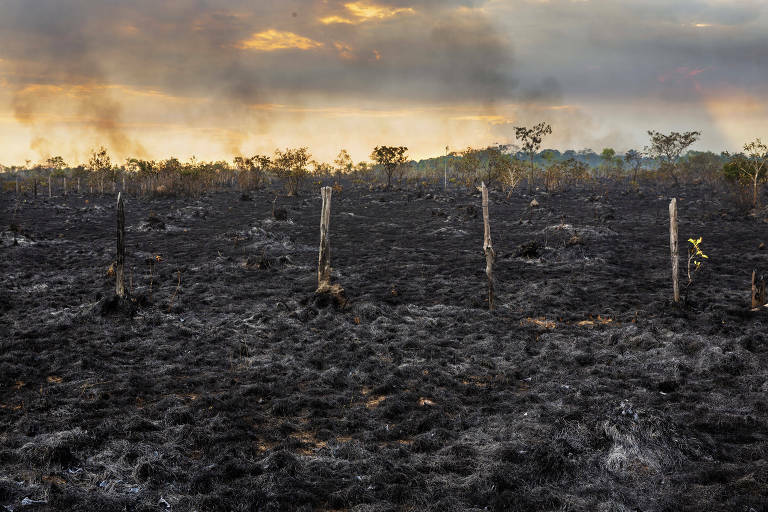 Deforestation in indigenous lands represent 4% of the total, and practically half of that amount happened in the Apyterewa reservation, in the state of Pará. In 2015, the Supreme Court ordered the removal of non-indigenous trespassers, but the federal government failed to obey the court order. It's common for deforestation to rise during election years, because of politicians' promises of legitimizing invaded land plots or reforming the environmental laws. In 2018, president-elect Jair Bolsonaro made similar promises. In a nod to agribusiness and with support from the Ruralist Caucus, he criticized Ibama's environmental inspections and said that Brazil has too many conservation areas and indigenous reservations. Share this "Army Silent about Investigation into Deaths by 80 Shots in Rio"
Share this "Supreme Court Justice Suspends Decision that Opened Door to Gay Cure Therapy"
Share this "Even as A Free Man, Lula Can only Run for Office in 2035 at The Age of 89"